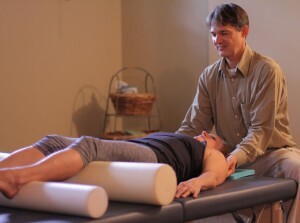 Lifesource Yoga is home to Terence Cranendonk’s Feldenkrais Method studio. Terence is currently accepting new clients and Awareness Through Movement group classes are periodically offered. Please call these studio to arrange for your consolation with Terence.